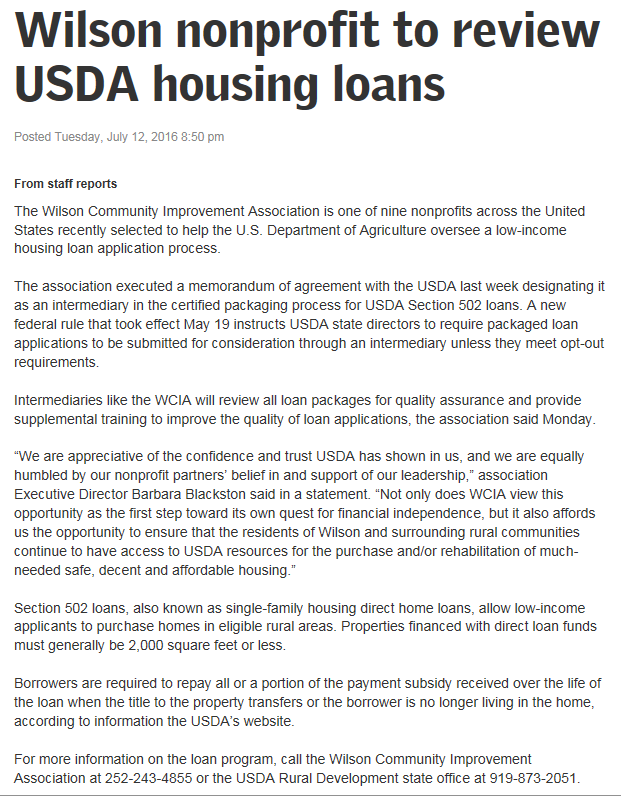 Affordable Housing – Wilson Community Improvement Association, Inc. 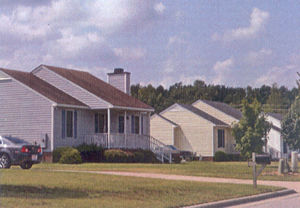 Adventure East I & II  Located on Hwy 264 East in Wilson, NC, this beautiful subdivision consists of affordable homes and a family resource center conveniently located near schools, shopping centers, and other amenities. Each home has 3-4 sizable bedrooms and 2 baths. Special financing available to 1st time home buyers to make your mortgage payments affordable! Adventure East III Coming soon!!! Call 252-243-4855 for more details. 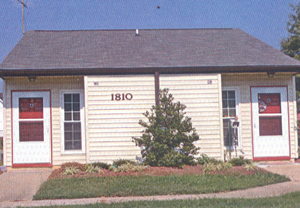 Beacon Pointe  Beacon Pointe is located @ 1901 Lipscomb Road in Wilson, NC. Conveniently located near schools, shopping centers, and other amenities. Beacon Pointe features one, two, three and four bedroom apartments with central heat & air, kitchen appliances and off street parking is provided in well lit areas. The buildings and grounds are well maintained at all times. They also have a family resource center, laundry facilities and social programs including elderly assistance, youth programs and community clean-up. Please phone 252-237-2196 for rental information. Gee Corbett Village (A home away form home)  When it comes to independent living for a loved one there’s no place like home! At Gee Corbett Village located in Wilson at 1817 Butterfield Lane, Gee Corbett Village is a senior apartment community offering quality living, peace of mind and security at an affordable price. The center offers subsidized rents which include utilities (except telephone). Hot lunches served 5 days/week, social activities provided. Each unit has central heat and air, is also wired for cable. If you are searching for a home where you can feel comfortable, have fun and make good friends. give them a call at 252-243-4403 or (252) 243-7703. Genesis Hills Subdivision  Located in on Hwy 13 in Snow Hill, NC, this new and beautiful subdivision consists of affordable, individual homes on individual lots, conveniently located near local schools, shopping centers, and other amenities. Each home has 3-4 sizable bedrooms and 2 baths. Special financing available to 1st time home buyers to make your mortgage payments affordable! Interested individuals need to reserve your lot today by contacting WCIA immediately @ 252-243-4855 or 252-747-3660.